Don’t let the cold weather keep you inside this winter. 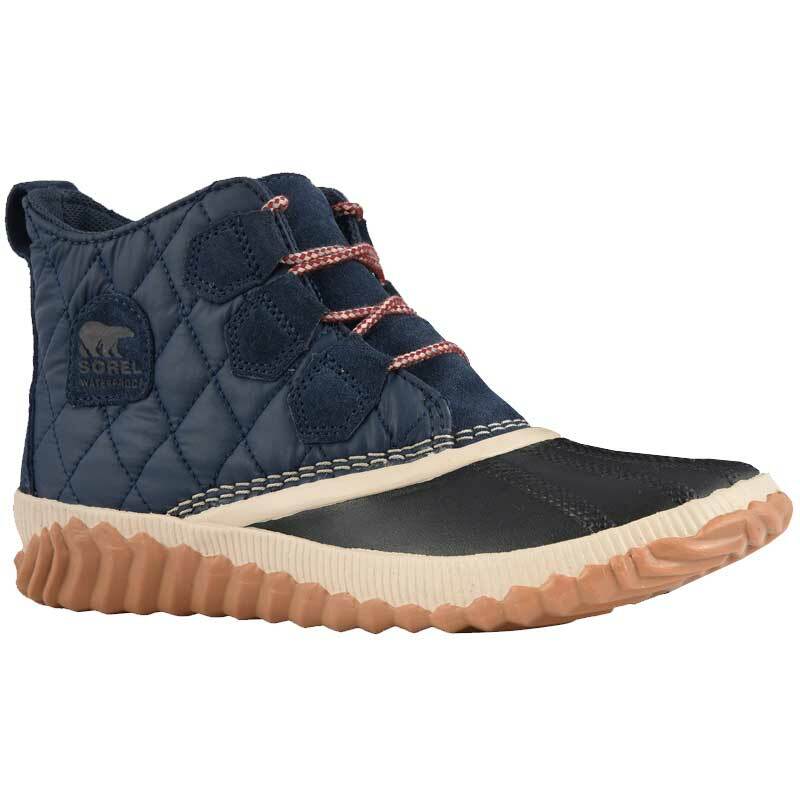 Take on the elements in the Sorel Out ‘N About Plus booties. This women's ankle bootie features a stylish silhouette, with a waterproof textile and suede to keep your feet dry and the cold out. Seam-sealed construction provides further defense against moisture. Inside, a textile lining keeps you warm from your toes on up, and the removable molded EVA footbed features a textile topcover for more cozy warmth. The vulcanized rubber midsole and rubber outsole keep you protected even when traversing through puddles and snowbanks. Get out and enjoy the snow this winter in the Out 'N About Plus booties from Sorel.